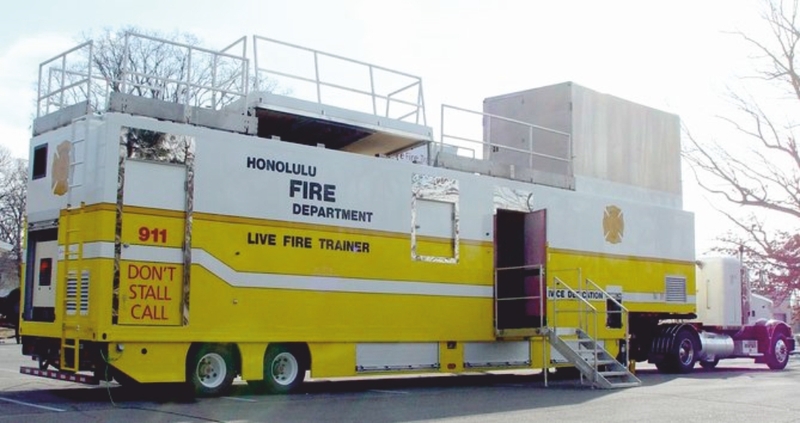 KFT's has provided advanced fire training simulators to major world military forces for over 35 years. Military organizations trust KFT because of their rugged reliability and ability to be used in the most demanding of environments. KFT's training systems provide live fire simulation of fire fighting scenarios that are likely to be encountered by various military organizations. These fire simulators are designed to realistically resemble the vessels on which these fire scenarios are likely to occur. The training scenarios are enhanced by the ability of the trainees to use the actual fire fighting equipment that would be available to them in real life situations. Learn why KFT's safety systems have made the difference in over 4,000,000 fire evolutions.